Extra! Extra! Read all about it. The musical… that is Chicago celebrates 20 wonderful years as America’s longest-running musical revival & the longest-running American musical in Broadway history. This dynamic production recently made its way to the Opera House at Kennedy Center in our Nation’s Capital and we could not wait to witness a musical that deals with fun, murder and mayhem. With Grammy award winning superstar Brandy Norwood as the incredible Roxie, she has to deliver some moxie to the DC audience. Here’s my review of Chicago and all that jazz! “A Gentleman’s Guide to Love & Murder” is a guide to a great night of theatre. It’s a testament to how well written and thought out a show is; if you delete all of the musical numbers, you would still have a fantastic play. Having said that, even the best show with the wrong cast can be awful. I was lucky enough to have seen this triumph on Broadway, so I was expecting greatness and this cast delivers. The newest production of Peter Pan sets the bar even higher as the world’s first 360-degree CGI theatre creates a new level of excitement never achieved onstage – until now. The national tour of the Tony Award-winning, pop musical, Pippin takes up residency at Baltimore’s Hippodrome. The circus-inspired staging of the revival breathes new life into the book and score of the 1972 hit. The original cast left large shoes to fill, with Ben Vereen as The Leading Player and John Rubenstein in the title role. The hype had been mounting about the sensational “Newsies” soon coming to The National Theatre June 9 – 21st. Its arrival was indeed a hit. As Newsies was based on a 1992 Disney film, the crowd included many nicely dressed children who were excited to visit the theatre. If Disney Theatrical Sponsorship isn’t enough, it might be notable to mention that Newsies won a Tony on Broadway. Calling all Potterheads! 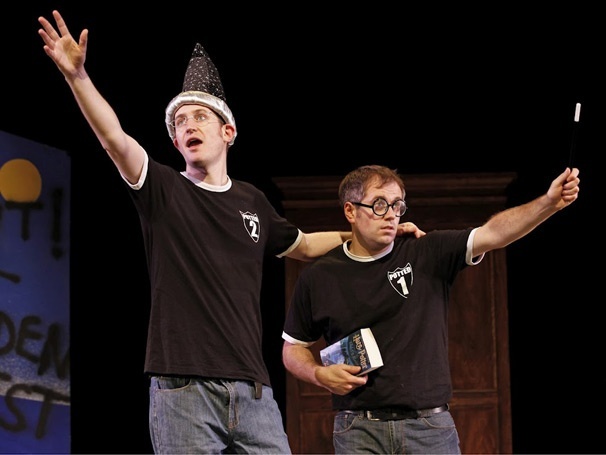 Daniel Clarkson and Jefferson Turner, the brilliant Brits otherwise known as Dan and Jeff, are once again at Shakespeare Theatre with their over-the-top live version of all 7 Harry Potter books. Even if you have seen this show before, their performance is guaranteed to make you giggle and want to read the books all over again. 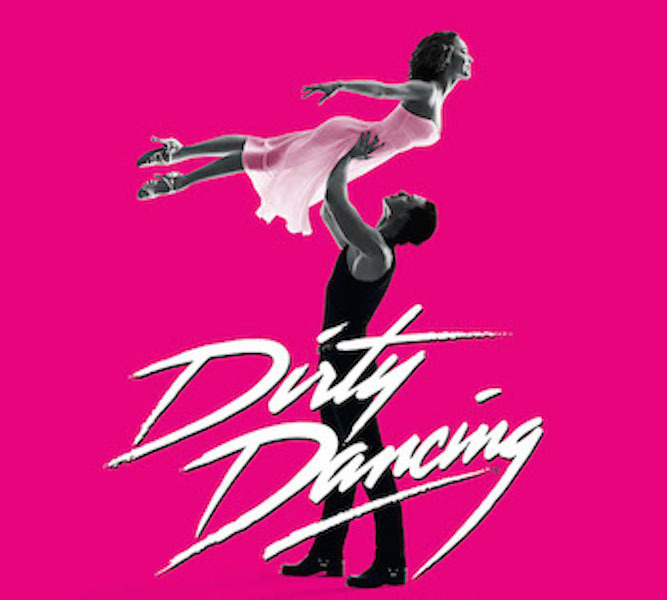 Dirty Dancing is one of those experiences that you never forget. NETworks Productions LLC. brings the movie to life with the stage production that is playing now through May 24th.